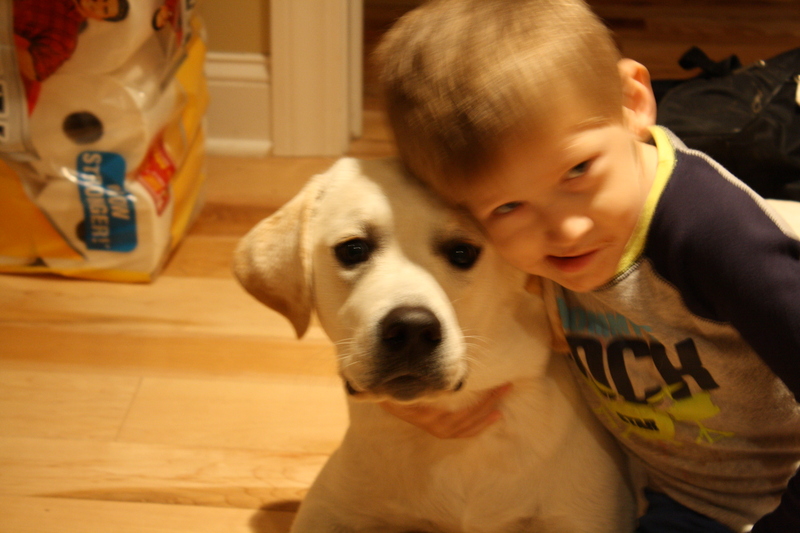 This story was submitted by one of our patient families. We think you will find it moving and inspiring. Jack was born with a ticking time bomb in his brain. Some might focus on the negative, the hurt, the pain; but I survive by seeing the small miracles that have kept my son in the fight. Jack at the age of two was quietly dying. 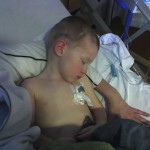 Unable to communicate what was happening to him, and no visible major symptoms we had no idea how sick he really was. 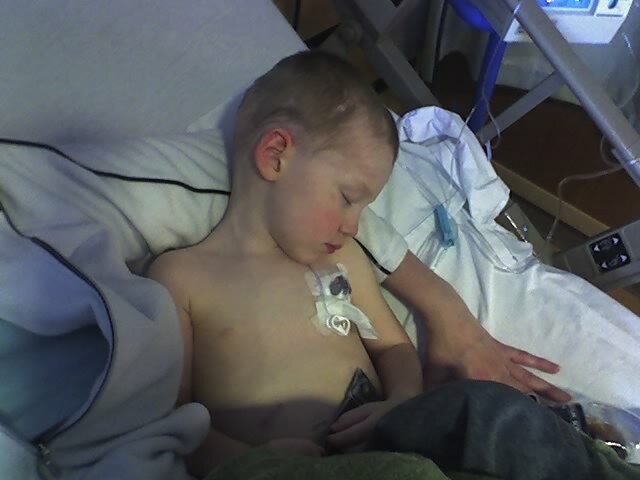 Instead of asking WHY my little boy had Cancer and worry about how I almost lost him; I thought about the string of small miracles that led to Doctors diagnosing this seemingly normal healthy little boy with a deadly disease two weeks before it was scheduled to take his life. 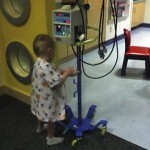 On September 17th, Jack was placed in an experimental MRI-Operating Suite. A feature so new at Children’s Hospital Boston that there was only one Neurosurgical team trained to operate in it and they were the team on call that day. I tried to process the words of the lead Neurosurgery as he said, “Jack is a very sick little boy” which I interpreted to mean, please don’t get your hopes up during the 14 hour brain surgery I did not focus on the negative images or morbid scenarios that pounded my sleep deprived brain. I reminded myself that cancer treatment in kids is a marathon, not a sprint. I fought to put hope at the forefront as I waited for the nurse to approach us every thirty minutes during his surgery. Twenty eight “routine” status updates. Like anything about a fourteen hour surgery on your child could possibly be routine! I think they decided on thirty minute status updates because that was the maximum amount of time a parent could be left alone without reassurances. I did not let fears consume me. Instead of being paralyzed by the situation, I was in awe that Jack was inverted, feet in the air while Harvard’s Chief of Pediatric Neurosurgery led a team operating in my son’s brain with specially developed techniques and equipment. Procedure learned through research and families that had gone before me. I summoned confidence that we were at the right hospital with the right medical professionals who were racing to cut in to the most expensive real estate in the brain before it killed my son. I do not let myself get angry about what life my son should have had. I am thankful for the life he has. I gather strength from medical staffs that put a reassuring smile on their face and work long days to take care of these kids and their families. I celebrate each birthday as a milestone checked off as one closer to a cure and wish I could share my appreciation with the researchers that dedicate themselves repeatedly for long hours away from their families trying to save mine. 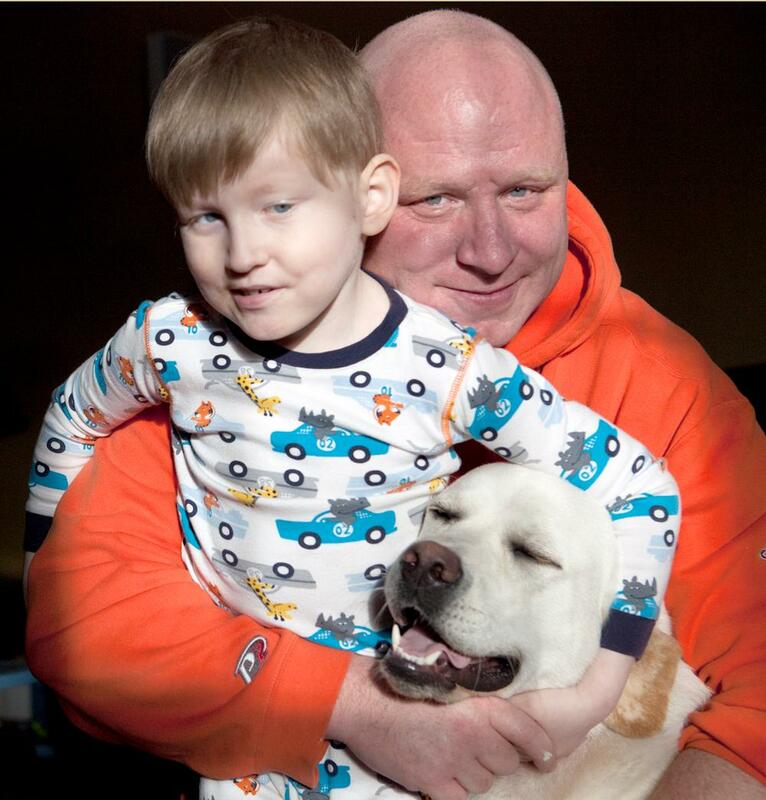 I am brought to my knees in gratitude for the thousands of people who work to raise money and awareness every day to keep funding that research and the people that take care of Jack. I am truly blessed that specific people and organizations have come into our lives right at the time when we needed them most. Organizations like Making Headway Foundation, that are filled with people that have passion and empathy in the work and make it easy for people that want to help to get involved. 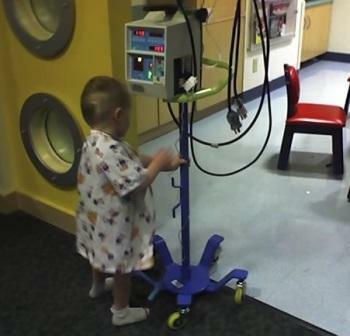 In the developed world, Pediatric Cancers are the #1 Cause of Death of children. Secondly, every major advancement in the treatment of adult cancers has come from research and knowledge learned in the treatment of children. People say things to me like “How do you do it?” or “I couldn’t do that” but the truth is, you could! For your child, you will do anything to prevent one second of unpleasantness. What if months of pain and suffering are the only path to a life with them? Can you endure that? Take a moment in a quiet place and close your eyes and imagine your kids when they are little and kissing your child goodnight and having to wonder if that might be the last time. Combine that fear with the helplessness you feel as a parent having to watch your child endure a treatment of 15 surgeries and 270 weeks of toxic chemotherapy and not knowing if all that is even enough for them to survive. You might have to do this for the next ten years. I do not think about the things lost; or what the future holds. I think about the moments gained. I would not ask you to switch places with us. I do not harbor jealousy that YOUR child is healthy and I pray that no other child will ever feel the pain and suffering mine has. I will not ask you what you are willing to do today to save my child? Instead, I will ask you today what you are willing to do to save your loved ones. I was just like you, I was not a cancer parent, until that one day when I suddenly was. 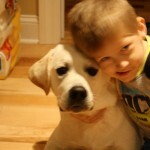 Will you please join Jack’s fight to cure Pediatric Cancers by funding the very best research in the world. Jack is a 4th grade student in Mr. Denisson’s class at CSI.